Ladies and gentlemen, allow me to introduce to you my eat of the day, a Japanese Chinese fusion that we all love, Ramen :D In 1872, noodles were introduced to Japan from mainland China. 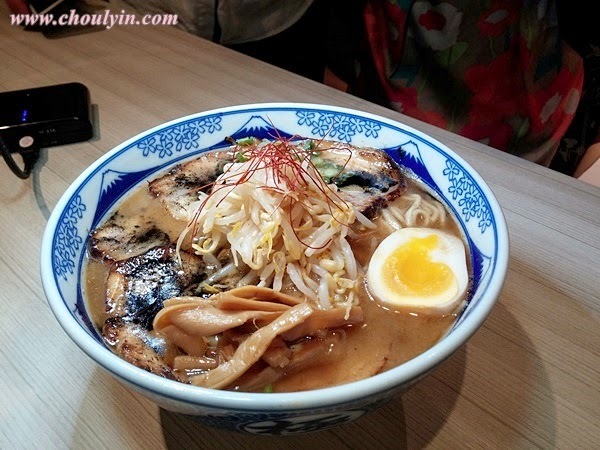 Since then, ramen has become a prominent dish in Japan. It is known to be as one of Japan’s staple foods and favoured meal among the locals. Over the years, ramen has developed into various styles as different regions in Japan created their own special type of ramen, based on distinct soup types. In northern areas such as Sapporo, the Miso soup is a popular choice for ramen, whereas in southern districts like Hakata and Tokyo, the Tonkotsu (pork-based) broth and soy-flavoured ramen dishes are preferred by the locals. 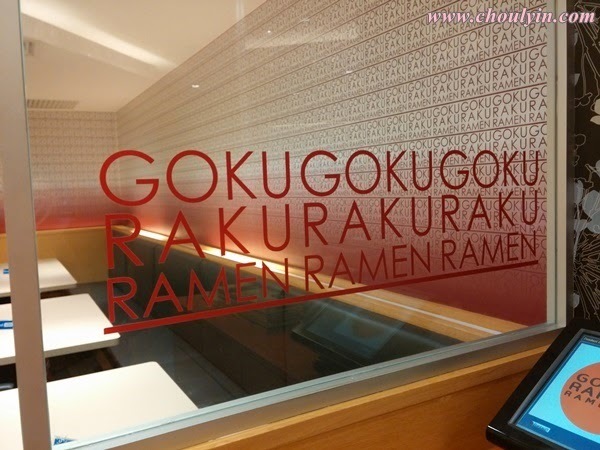 At Goku Raku Ramen, we were introduced to the "Horikiri Style" ramen, discovered by noted ramen connoisseur, Mr. Teruhisa Shimizu. The unique style meshes well with the palatable pork, chicken and fish mixed broth, as well as the Shio (salt) and Shoyu (Japanese soy sauce) soup base specially made by the chef. 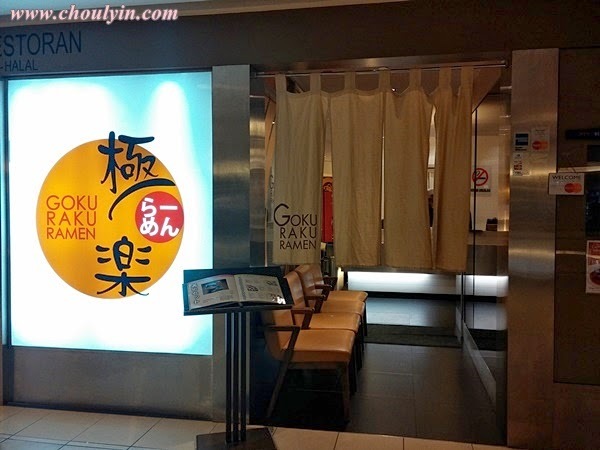 The broth is simmered for long hours to bring out its exquisite taste and the ramen they serve is made fresh daily with their ramen-making machine. 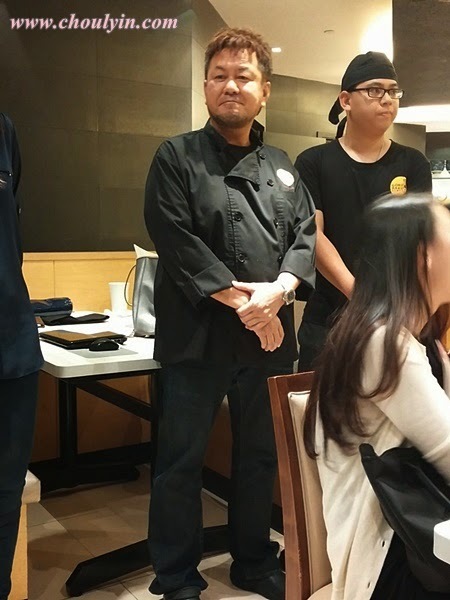 So we had a few dishes that night, and our first dish was the 5-Star Aburi Char Siew Ramen. 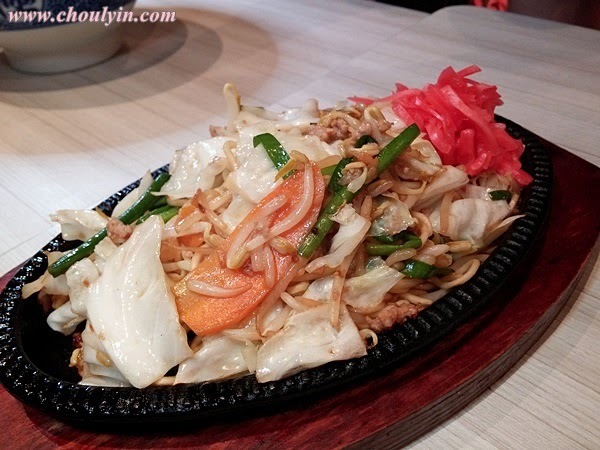 It is topped with roasted char shiew, spring onion, bean sprout, bamboo shoot, lava egg, and black garlic oil. I think this is perhaps the best dish of the night, for me, at least la. These are pork meatballs, cooked in Japanese miso paste. Some of the other patrons commented it was a little spicy, but for me I didn't feel it. 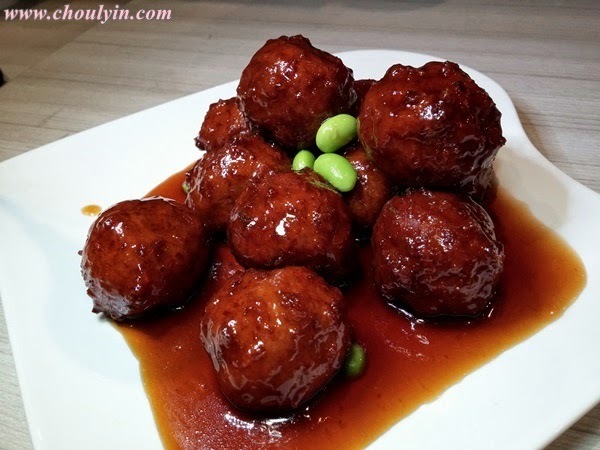 The meatballs itself are quite juicy and soft, unlike normal pork meatballs that are tough and hard. The Japanese miso paste is a type of sweet sauce and after cooking it together, it made for a slightly caramelised shell, and I liked it because I need to get past the shell to the soft centre of the meatballs. 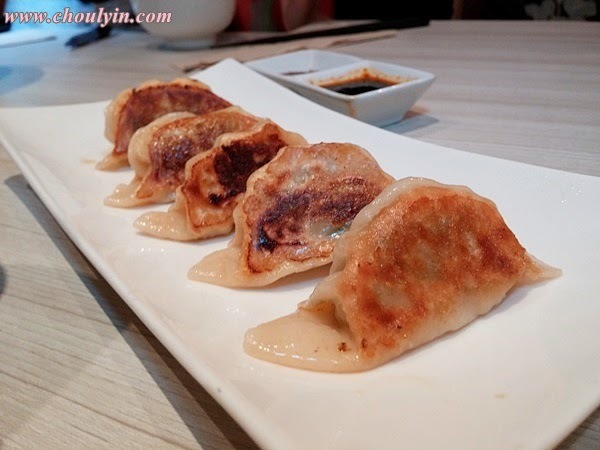 I would say that this is a pretty worth it set as the servings are quite big, and you get to try a lot of different types of dishes as opposed to ordering them ala carte. 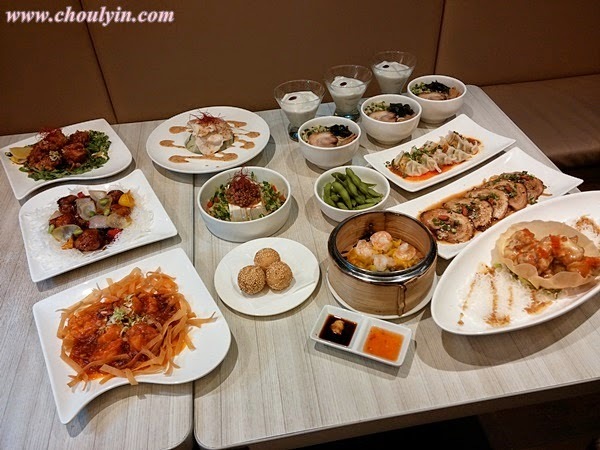 Personally for me I feel that this set is good enough for 4 people, and it has a very big variety of dishes. You get to have the typical chinese dishes like Crispy Shrimp Mayo, and choose between either Garlic Fried Rice or Mini Ramen, both of which are Japanese staples in their own right. So if you went shopping at Mid Valley in a group of four and are wondering where to fill your tummys, head over to Goku Raku Ramen to order this set. Believe me, you won't regret it. 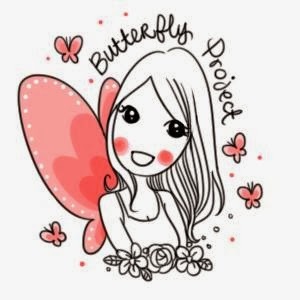 50% discount for my special readers! 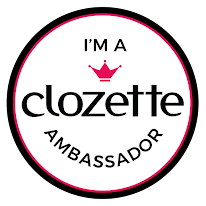 And just because you are my very loyal and awesome readers, I have something special for you! 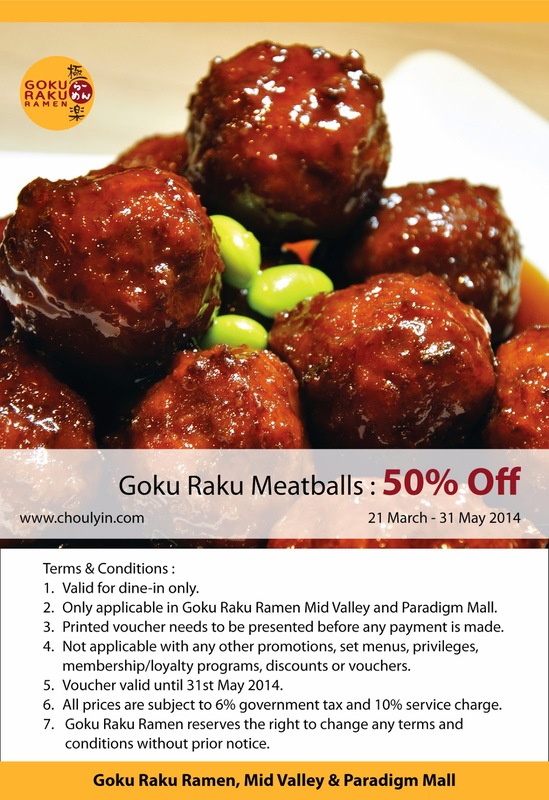 Just print out the voucher below, and you can get 50% of the discounted price for their very special GRR meatballs! Til the next time stay beautiful! ohhh yumyum. i wanna try the meatball! yes please do! tell me what you think about their meatballs! go go try it out! just download the voucher and you can get 50% discount!